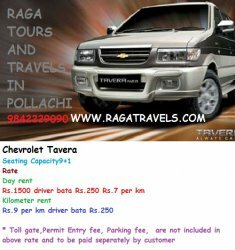 We are the No.1 Tour Operator in Pollachi. They knows pollachi surrounding very well. In western ghat based arrange trucking. We arrange packages tour also in affordable price. We made your trip as a memorable one in your life.